Howard Zinn died yesterday. I had the chance to photograph Zinn in 2006 at a NYC birthday party for Rev. Daniel Berrigan. Zinn's famous diplomatic visit to Hanoi with Rev. Berrigan, during the Vietnam Tet Offensive in January 1968, resulted in the return of three POW American airmen (source: wikipedia). 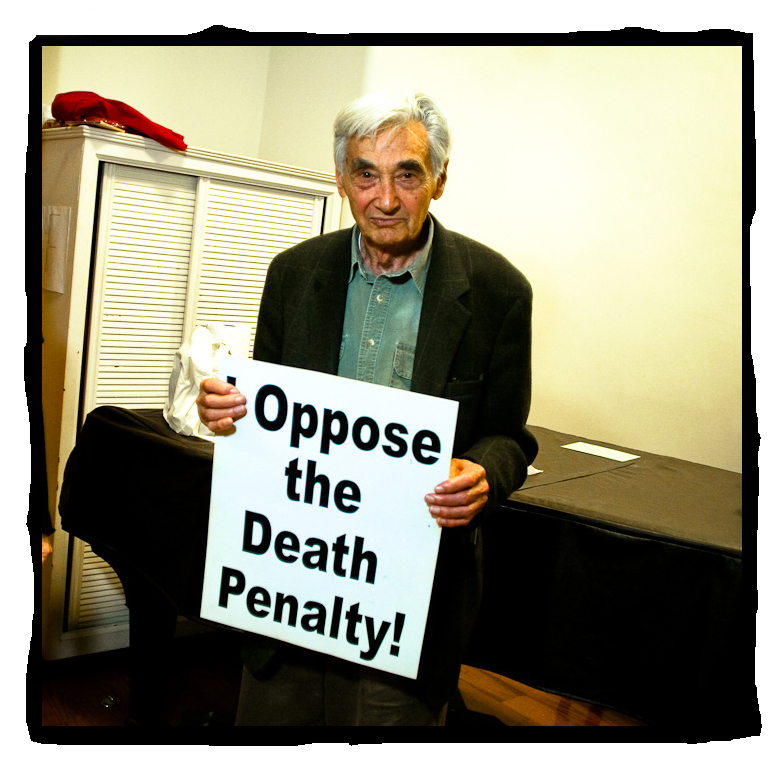 For more photos from the "I Oppose the Death Penalty" series, visit my photo documentary website, including photos of Daniel Berrigan and Kurt Vonnegut, also attending the 2006 birthday party. I have officially started shooting regularly for The Columbia Paper, my area's weekly newspaper for Columbia County, New York. I'll occasionally post some photos of interest from my assignments, along with my usual stream of weddings and human rights work. Danny Legg, 15, of Hunter, New York, competes in the USA Snowboarding Association's halfpipe competition at Catamount Ski on Sunday. 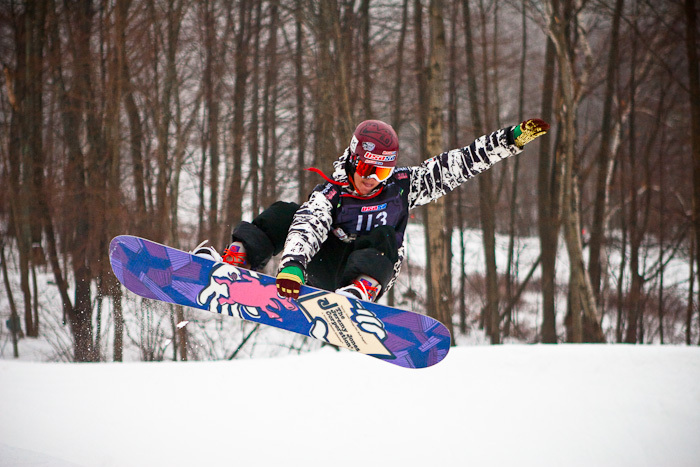 The weekend event was part of the Catskill Mountain snowboard and freestyle ski series. 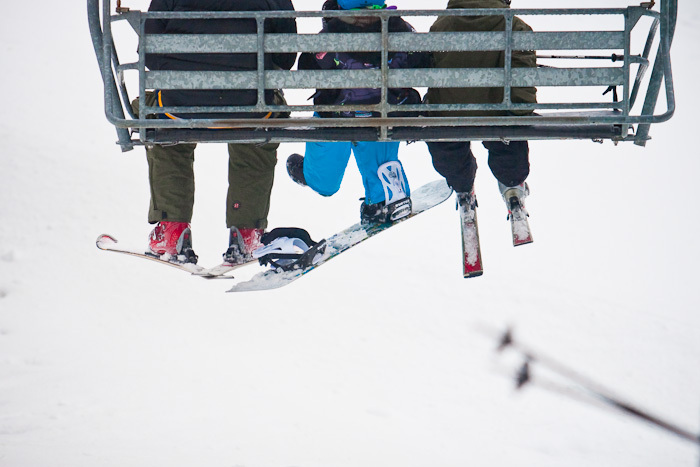 Despite slightly warmer temperatures and a steady drizzle, skiers took advantage of the weekend slopes at Catamount Ski Sunday afternoon. 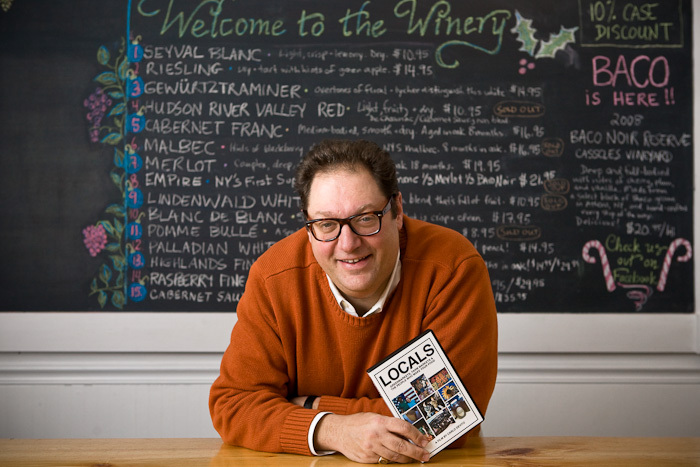 Portrait of Carlo Devito, local winery guru and also filmmaker extraordinaire, who released his newest film, "Locals," documenting the Hudson Valley's agricultural link with New York City's farmer markets. Check it out! To commemorate all the wonderful people and weddings I was honored to photograph in 2009, I have put together a sampling of highlights from the wedding season. The slideshow song is I'm Yours, by Jason Mraz, a popular hit this year on the wedding dance floor. Enjoy! 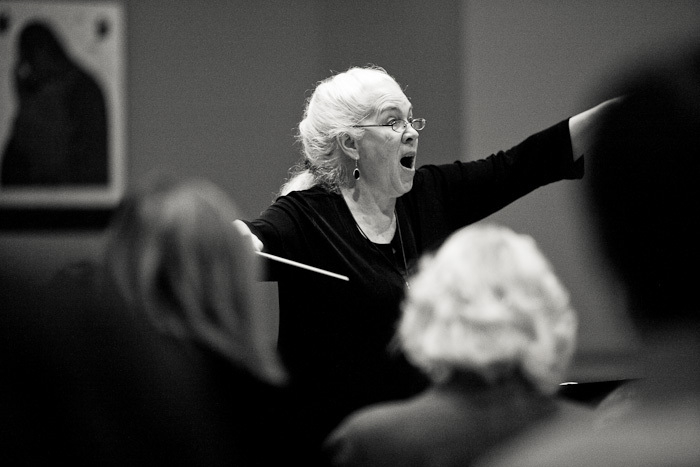 Another backlog photo from a news assignment from The Columbia Paper, just before Christmas: A community signing of Handle's Messiah in Chatham. My farewell photo to the official end of the 12 Days of Christmas. Finally getting around to posting a photo from a news assignment last month. 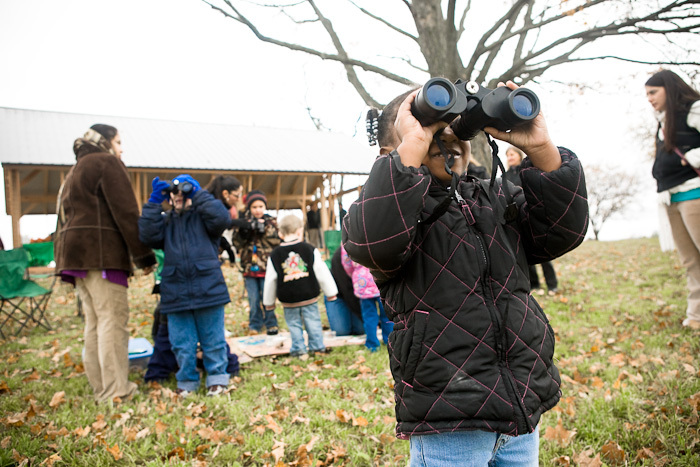 Kids from the Hudson, NY area Head Start program had the chance to attend the opening of the new scenic overlook over the Hudson river.